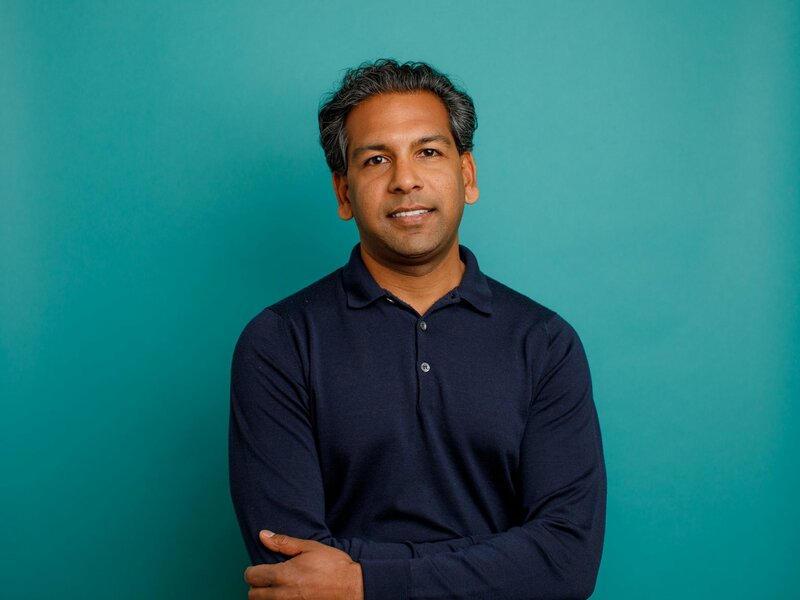 Despite reports of missed financials and difficulties navigating a slow-moving and challenging insurance industry, San Francisco based health insurance startup Clover Health has announced new funding, pegged at $500 million by TechCrunch. The round is led by existing investor Greenoaks Capital, an SF based VC firm that counts Oyo Rooms, Brex, Sonder, Discord and Robinhood among its bets. The valuation for this round is not disclosed, but for hint, Clover Health was last valued at $1.2 billion when it raised $130 million Series D funding also led by Greenoaks Capital in 2017. The San Francisco based company also counts the likes of Alphabet's GV, Spark Capital, Sequoia Capital, First Round Capital, Floodgate, Refactor Capital, Social Capital and Nexus Venture Partners as investors. 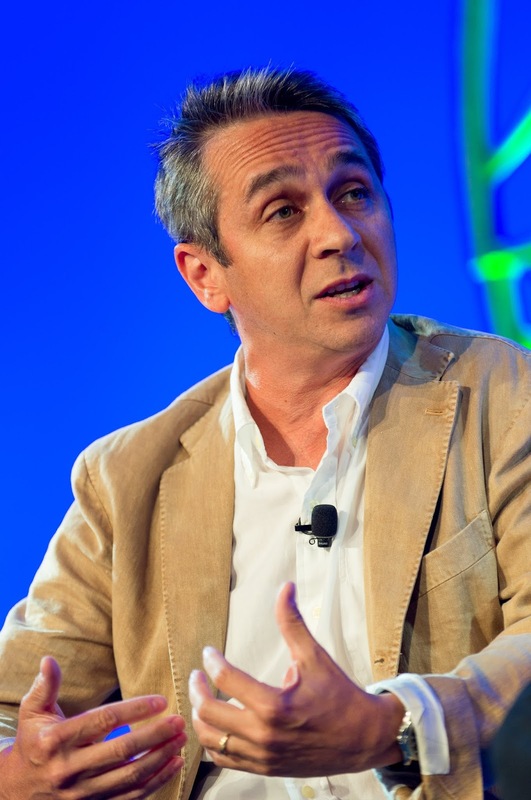 First Round Capital founder and partner Josh Kopelman is an early investor in Clover Health, having invested $4 million in the company in 2015, way more than the seed stage VC firm's average investment of $500k - $600k for the last decade. Clover, with over $900 million in funding (this round included) now stands as one of the most funded startups in the healthcare space. Even with this, the company has struggled in the past to decrease losses. According to documents obtained by Axios, The company posted a net loss of $4.9 million in 2015 only to increase it 7x to $34.6 million the following year. The CNBC report cited in the first paragraph also says the company lost money on the average customer, some of whom where displeased after receiving unexpected medical bills. Being a Medicare Advantage Plan, Clover makes the bulk of its revenue from the U.S. federal government, which covers most of insurance costs for people aged 65 and above. TechCrunch says the company reports the company currently has 40,000 members across Arizona, Georgia, New Jersey, Pennsylvania, South Carolina, Tennessee and Texas - the seven states it operates in - with revenue averaging $10,000 per user. The company stands in a quite competitive market that includes Oscar Health which raised $375 million from Alphabet in August, Andreessen Horowitz backed Devoted Health and Greycroft backed Bright Health.